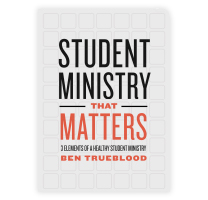 Healthy student ministries focus on character transformation, not merely character formation. There difference is huge. God’s word is the only thing that can bring transformation. 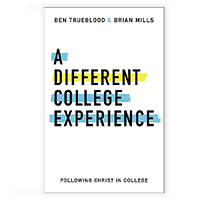 For a student to experience transformation, the truth of God needs to be applied to the deepest parts of who they are. As student pastors, we are not called to merely form a student’s character. We want Jesus to transform them. In student ministry, we fail when we make it about shaping their character apart from the life giving power and freedom of the gospel. 2 Corinthians 3:18 talks about believers, who with unveiled faces, are looking as in a mirror at the glory of God. This passage also gives the result of this “starring at the glory of God.” The result is transformation. The result is they are being changed into the image that they see. We need to do a much better job of leading our students to stare at the image of God through scripture instead of forcing them to stare in failure at the imperfections in their character. 1. 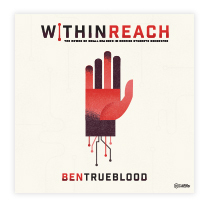 Help students develop an understanding of their sin. This is especially for ones who placed their faith in Jesus at an early age. Sadly, many (among adults as well) forget what it was like to be rescued from their sin. A reality for students is that they will never understand the depth of their salvation if they don’t understand the depth of their sin. Students who begin to understand the depth of their salvation begin to fall more in love with Jesus because they see “behind the scenes” of what God really did for them. 2. Bring behavioral/lifestyle issues back to Jesus, always. 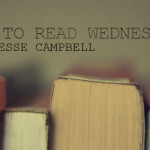 This may sound simple, but the easy thing to do as a student pastor is to grab a verse and tell them what to do. The difficult, and better, thing to do is to draw it back to Jesus and the gospel. Until your students know that you are going to connect it with Jesus before you say it, you haven’t done it enough. When they begin to expect it, they will begin to piece it together on their own and that is a truly beautiful thing. 3. Help them to see their identity through the grace of God rather than their personal failures. Help them to see that God’s power is with them and that God has equipped them to live out what He has commended them to do. Constantly point them to the truth that through Christ they have been declared holy before God. It is finished. Then, lead them to live in light of that declaration. Healthy student ministries are character transforming. That only happens through God’s word; it is only through being connected to the Vine that the fruit of a holy lifestyle (transformed life) will bloom. 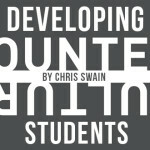 Join me next week as we take a closer look at how healthy student ministries are culture shaping.